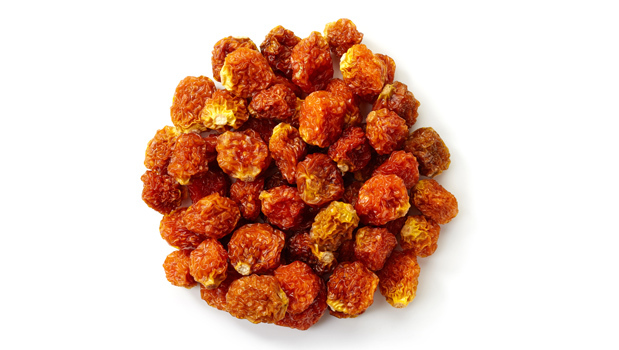 Certified organic golden berries; also known as inca berries. Excellent source of antioxidant vitamins A & C.
High in B-complex vitamins ideal for improved memory, stress regulation, energy and hormonal balance. 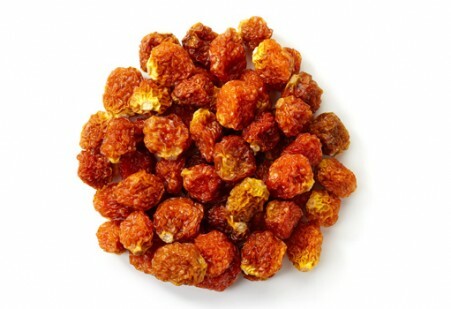 Unique source of berry protein, iron and fibre.